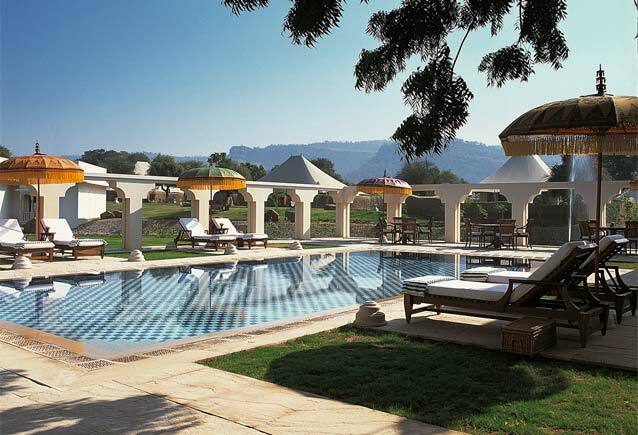 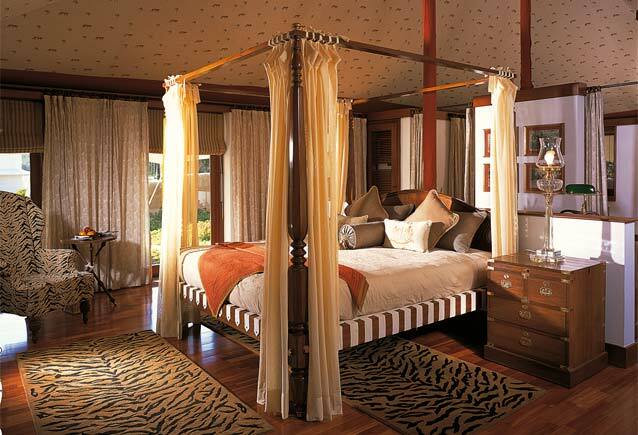 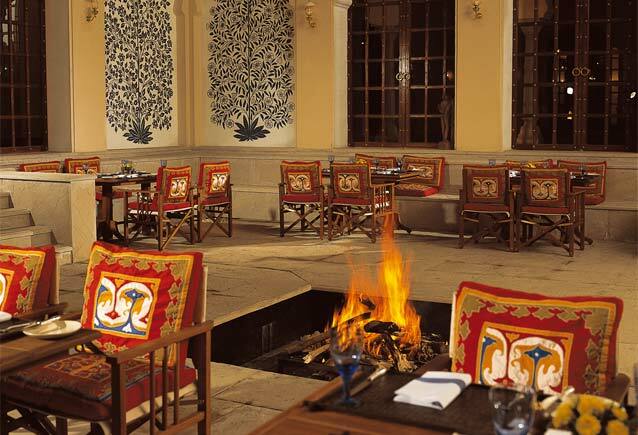 The Oberoi Vanyavilas is India’s leading luxury jungle resort on the edge of the famous Ranthambhore Tiger Reserve. 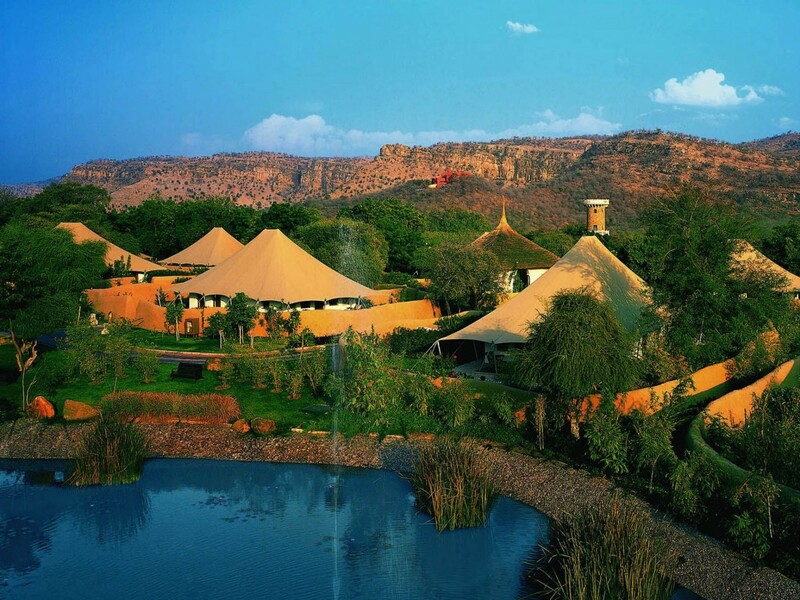 Accommodation is in luxury tents, each with a private garden. 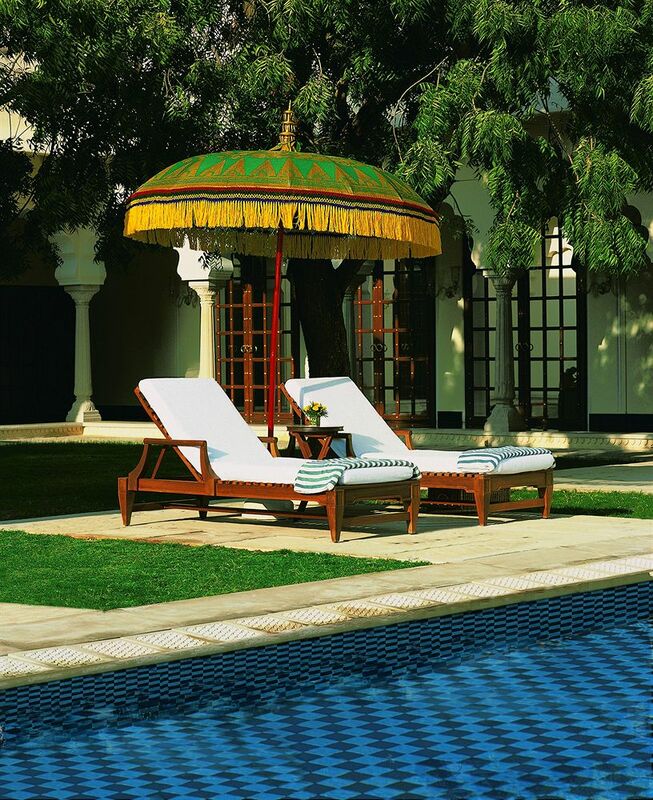 Yes, just imagine relaxing on one of those pool loungers after a visit to the Tigers! 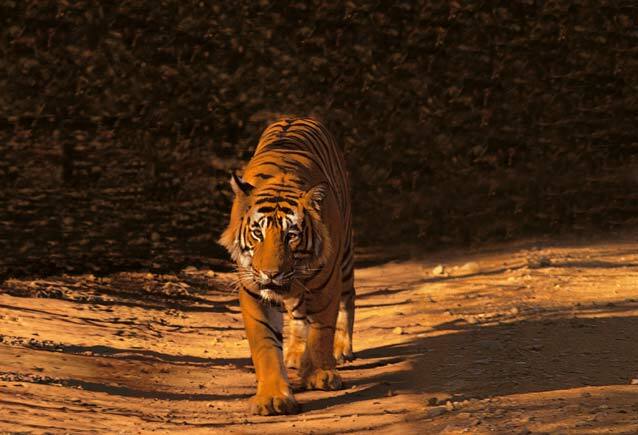 It looks incredible… Thanks for stopping by!